Looking for a little escape to Cornwall? Take a peak below to see what great offers we have for you! Whether it’s for a long weekend or a last minute bargain, we have it covered! 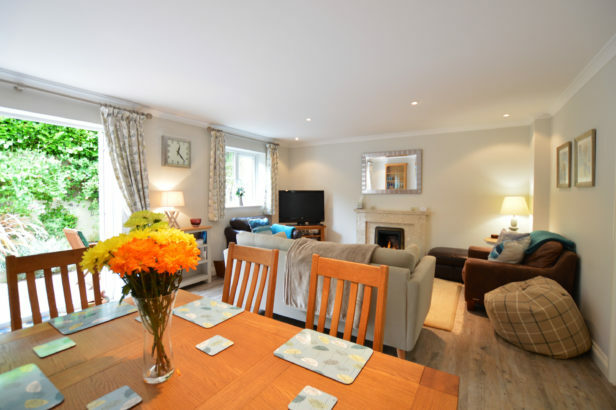 Sleeps 8 – Now only £1350 from the 27th April!! £200 Off!! **Trewalder is a stunning coastal holiday home with amazing sea views just steps from the beach in wonderful Treyarnon Bay, with its sandy cove, rock pools and surf, there is something for everyone. 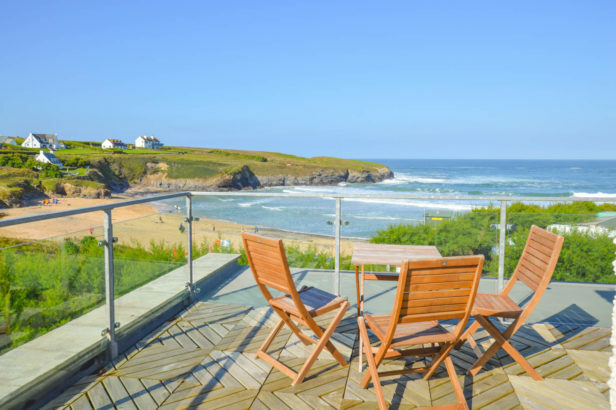 This wonderful Cornish holiday house has magnificent balconies to while away the hours and take in the panoramic sea views, or why not take advantage of the beautiful private garden for a great BBQ. Sleeps 6 – Now only £650 for remaining weeks in May!! £500 Off!! **Above the beach…. is just that – a lovely contemporary beach house with fabulous sea views and sits directly above the fantastic beach at Trevaunce Cove, St Agnes. This wonderful beach house is set in an idyllic and unrivaled position directly above Trevaunace Cove the world renowned sandy beach in the popular seaside village of St Agnes. **September Sea is a detached, stylish and spacious holiday home in the pretty and peaceful hamlet of Trelights, which lies in an Area of Outstanding Natural Beauty and is perfectly placed to explore the North Cornish Coastline, being close to Port Isaac, Polzeath and Rock. Sleeps 6 – 15% off any May/June 2019 weeks!! 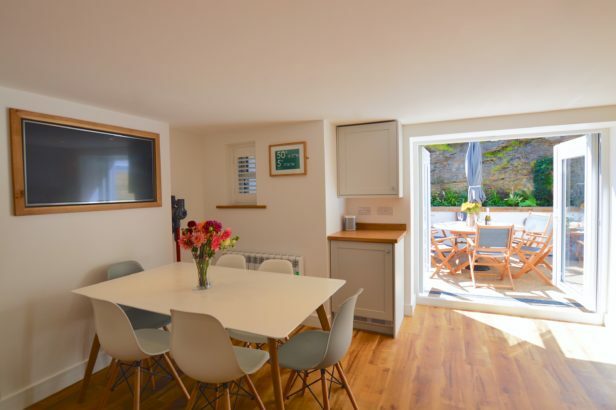 **Seaside Cottage is a delightful fully refurbished holiday home, located in the popular coastal village of Portreath, this stunning Cornish Cottage has recently been renovated to the highest standard. Sleeps 8 – Introductory Offer!! Book before the 30th April 2019 and receive 15% off 2019 dates!! 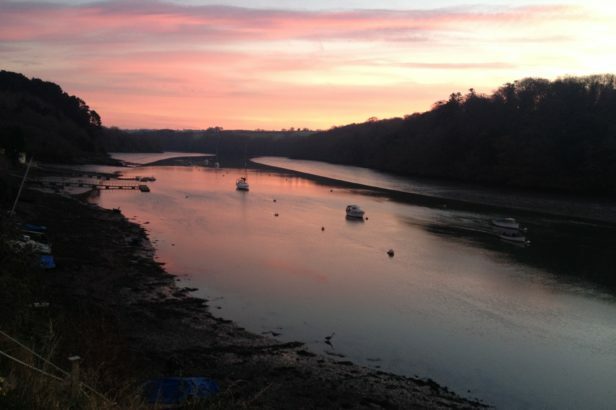 ** Water’s Edge is a large and unique holiday house sitting alongside the picturesque Tresillian River, in the creekside village of Tresillian, mid Cornwall. This characterful property is ideally placed for exploring the wonderful local attractions, golden sandy beaches and coastal paths. Sleeps 4 – Now only £350 for 4 nights from 17th August! 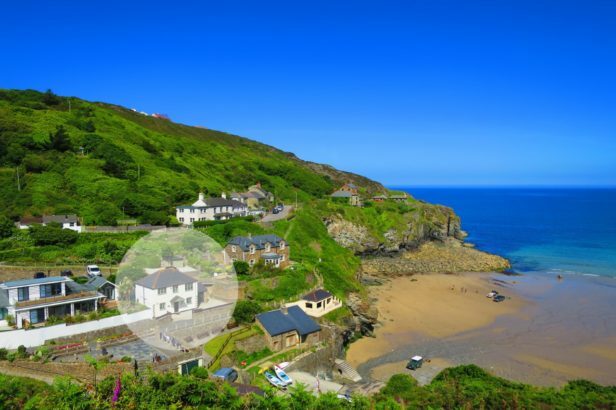 ** Sea Gem sits in an area of outstanding natural beauty protected as a World Heritage Site and is situated off Beacon Drive near Chapel Porth.